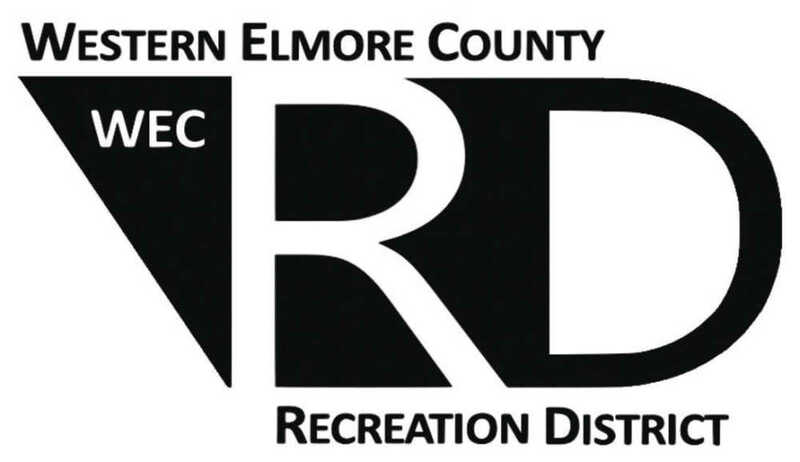 The WECRD is moving forward with it's plans to construct an indoor multi-purpose,multi-generational pool structure. The structure will include areas for office space, storage, multi-purpose rooms, a recreation pool and a competition lap pool. On Aug. 1 recreation district directors Dan Gillies and Doug Meyer were in attendance while Lee Pierce joined the meeting via speaker phone. The board approved advertising the request for proposal in the Mountain Home News and the Idaho Statesman. The request will close on August 24. Pierce said he would also like to personally contact local contractors to give them the opportunity to bid on the project. For the full story, pick up a copy of the Mountain Home News or click on this link to subscribe to the newspaper's online edition. Proposals, studies, engineering surveys..........never ends. All for a pig in a poke. The only thing they've managed to do well was slow to a near stop, the repair and replacement of S18thE. That road repair and stop light would mean so much more to the town than a dreamer swimming pool. Thank you for your input on the story. I do have good news on the 18th street project. At a city council meeting last month public works director Richard Urquidi informed the council that the 18th st. project had been chosen for a grant through ITD and would begin either late 2018 or early 2019. However, he added that the stoplight at that American Legion intersection should be installed by November.